Internet scheduling: Schedule your recurring or one-time groom, and our staff will contact you to confirm the details within 1 day. It’s as easy as that! 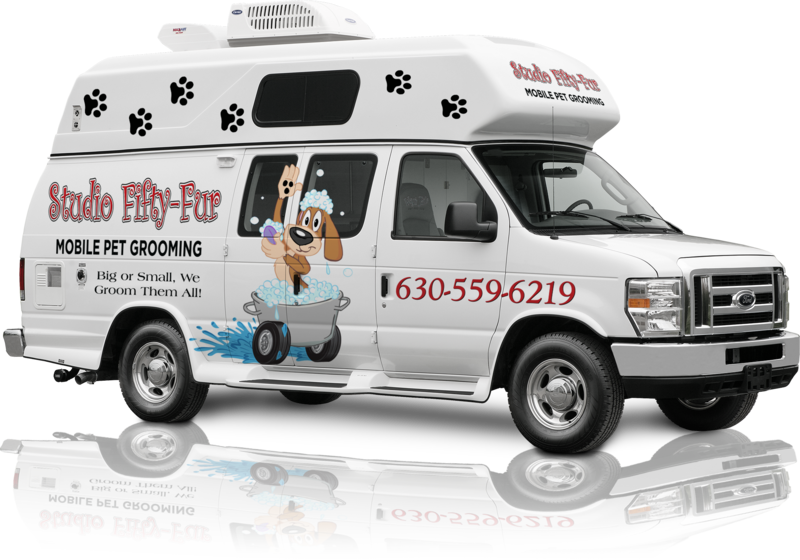 Individual attention: All packages include an individual consultation where the groomer and your pet can get to know each other before the styling begins. We will discuss all aspects of grooming from coat and skin, to personality, to diet, to style! Your groomer will work with you to select a look that works for both you and your dog. We are professionally trained to groom to the breed standard as well as custom cuts.